Hello hotties! 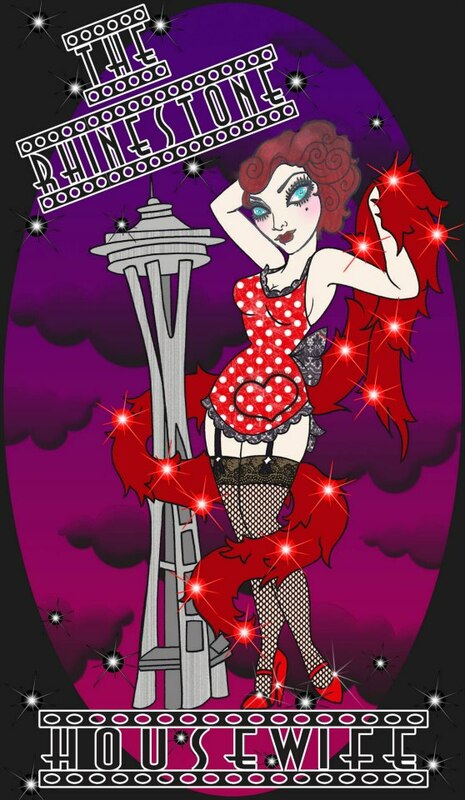 I apologize for being MIA lately but things are a buzzing at The Rhinestone Housewife. What is The Rhinestone Housewife you ask? Well it’s a brand spanking new online retail store dreamed up by me! 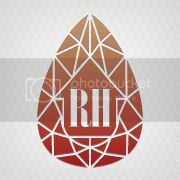 I hope to open by February 1st so stay tuned for updates and teasers of featured products. 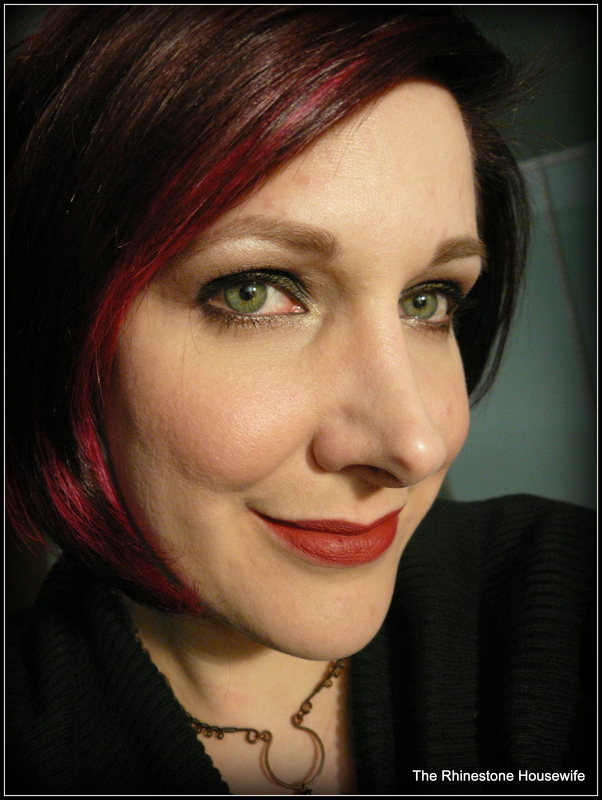 One of the brands that I’m super stoked to be carrying in the store is Brazen Cosmetics. 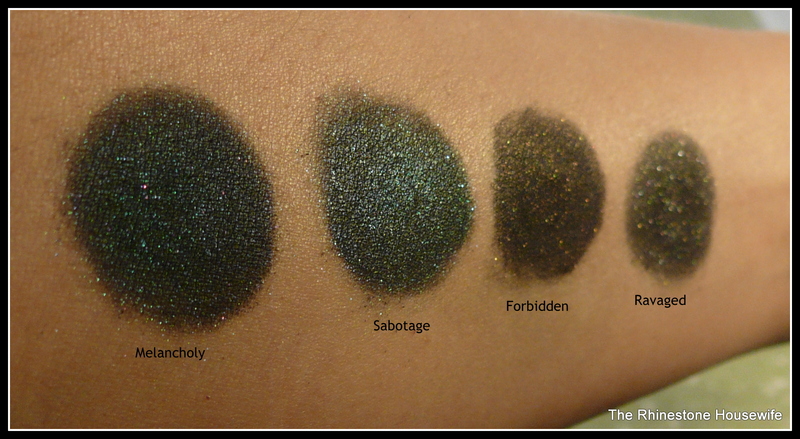 You all know I’ve been a Brazen lady for a while now and I’m excited to show off swatches of the new Dark Side collection. My camera is currently set up in my light box to photograph products so excuse the lame pics. The first one was done with my phone and I tried to sneak in the camera for the second one. These were swatched over Detrivore primer and photographed under a bright light with no flash. 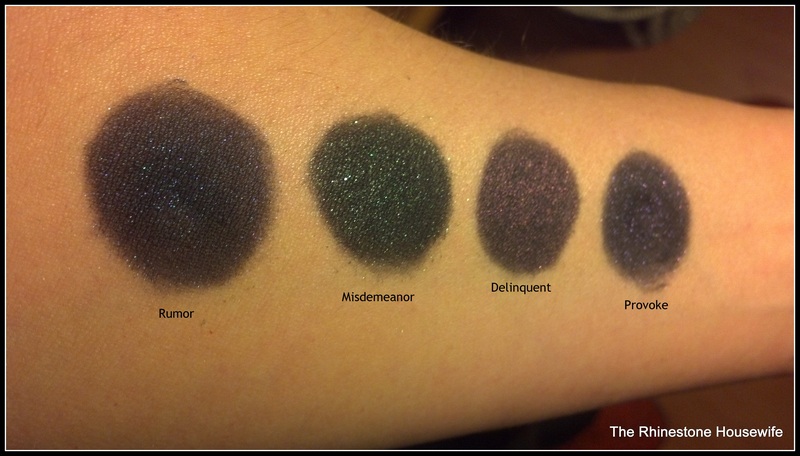 First up are Rumor, Misdemeanor, Delinquent and Provoke. Note the crappy cell phone pic….sorry! Then we have Melancholy, Sabotage, Forbidden and Ravaged. You can see the lovely sparkle better in this photo. My favorite is Sabotage. I must have all of these. They are really, really nice. 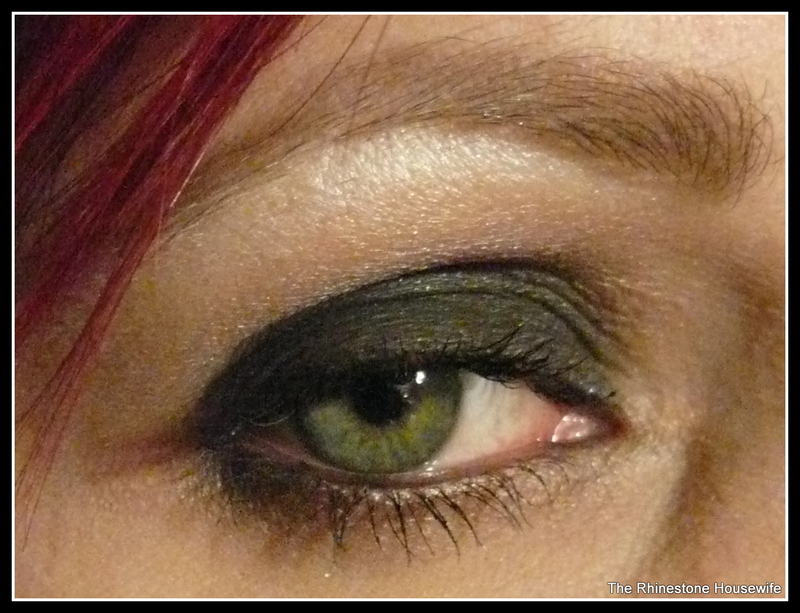 I was kind of amazed at how wearable the smokey eye I did was. SQUEEEEE!!! Can’t wait to see your new store! And these colors are effing GORGEOUS. Are you going to carry them as part of your Brazen line…? Not in the beginning but I plan to expand the line in the future. For now, there will be an amazing exclusive set! NextEntire Arcana General Catalog of Perfume Oils Review!